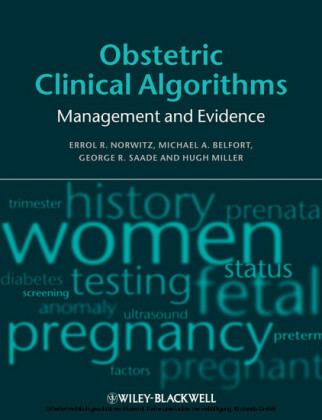 Clinical management algorithms for common and unusual obstetric problems have been developed to help guide practitioners to the best treatment options for patients. In this quick-reference guide, clear diagrams and concise notes show treatment options and evidence for over 80 high-risk obstetric complications, presented in two-page full color spreads to promote quick decision making in time-pressed situations. 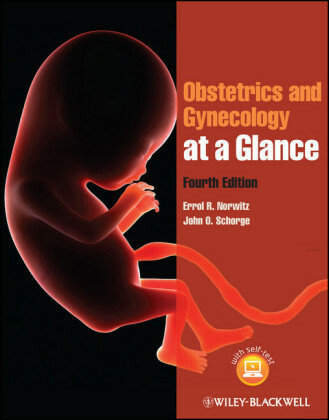 This new edition includes sections on obesity, late-preterm and early term delivery, and pregnancy termination. 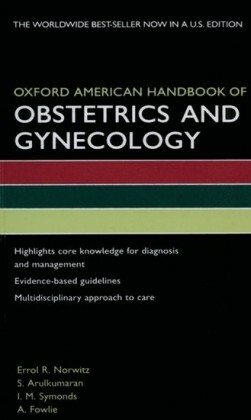 As a clinical manual, the book provides guidance to many common and less common obstetric situations in which either the mother or her fetus is at risk. An algorithm for each situation provides obstetric care providers with a step-by-step guide of necessary actions for any given clinical case. 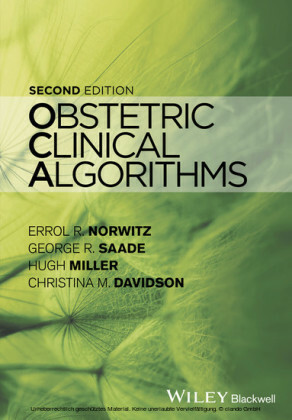 Written by internationally renowned experts, Clinical Obstetric Algorithms enables all obstetrics care providers to ensure delivery of a healthy mother and a healthy baby.